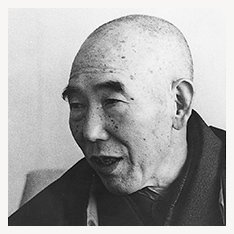 HISTORY | COMPANY | NAKABAYASHI CO.,LTD. Nakabayashi has been making progress since its establishment. 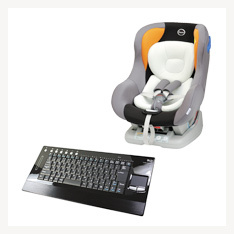 We have wide variety of products and services and expand our business in a wide range of fields. We will provide products and services that support customers to organize their information and contribute to create a more affluent society through our constant challenge and technology improvement. APR. 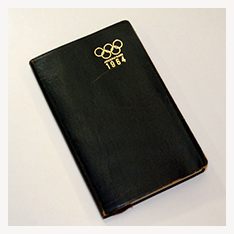 Yasuemon Nakabayashi started Nakabayashi Bookbinding, a magazine binding and book repair business. APR. Yasuemon Nakabayashi published his best known work "Bibliography of William Blake"
JUN. 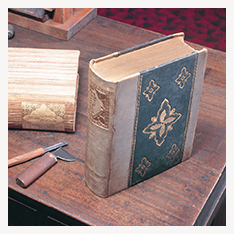 Late honorary Chairman, Yasukatsu Takimoto established Nakabayashi Bookbinding Co.,Ltd. OCT. Built the largest domestic plant for library binding in Sakai (Osaka). AUG. Started to produce diaries. JUL. 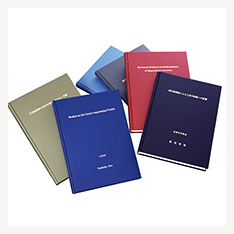 Changed company name to Nakabayashi Bookbinding and Printing Co., Ltd. Increased capital to 12 million yen. 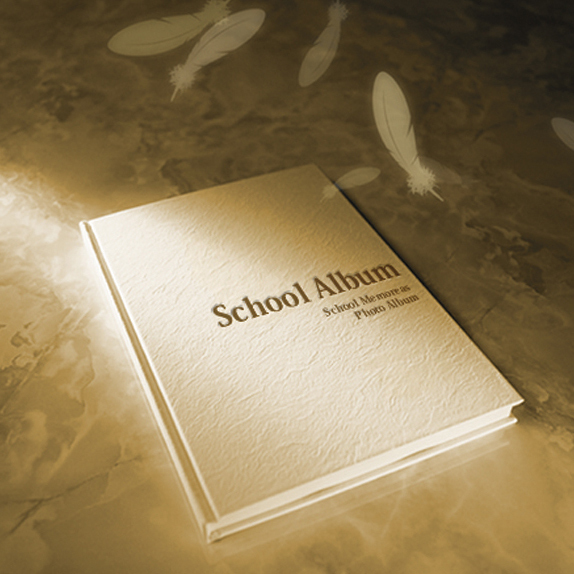 NOV. Began to produce a refillable album with self-adhesive sheets. 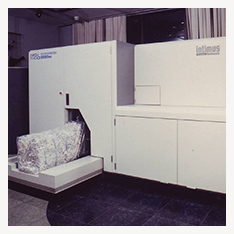 Expanded as a total paper product manufacturer. OCT. Changed company name to Nakabayashi Co., Ltd.
JUL. 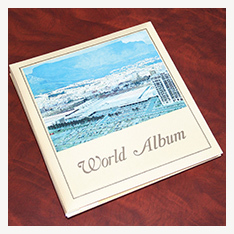 Built Sada Plant in Shimane Prefecture and expanded to produce albums. JUL. Built Kakeya Plant, and started to produce files. 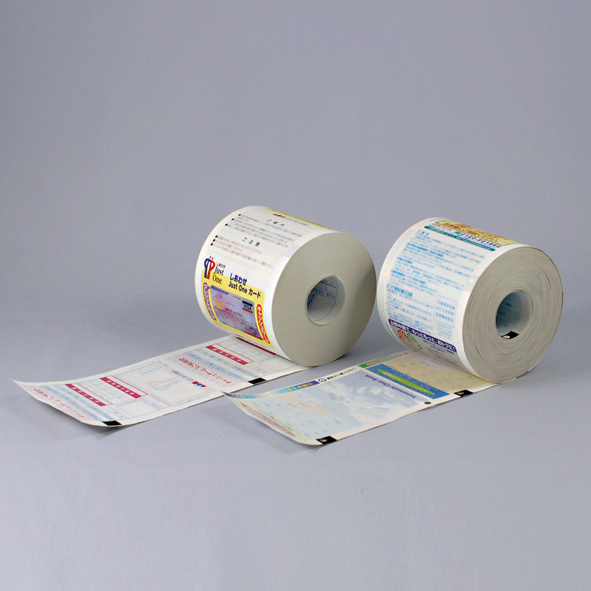 Expanded our business to the section of paper products for office. JUL. Built Hyogo Plant as a main plant for library bookbinding. APR. Started to produce perfo-binding machine and entered into the office machine field. MAR. New head office was built in Osaka. Head office and Osaka branch were integrated there. OCT. Listed on the secondary market of the Osaka Stock Exchange. JUN. 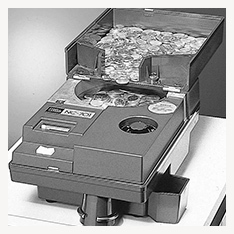 Launched coin counting machine, expanded to the currency handling equipment business. JUL. Moved Fukuoka branch to Higashi-Ku, built a Delivery Center. FEB. Moved Nagoya branch and built a Delivery Center. APR. Listed on the primary market of the Osaka and Tokyo Stock Exchange. 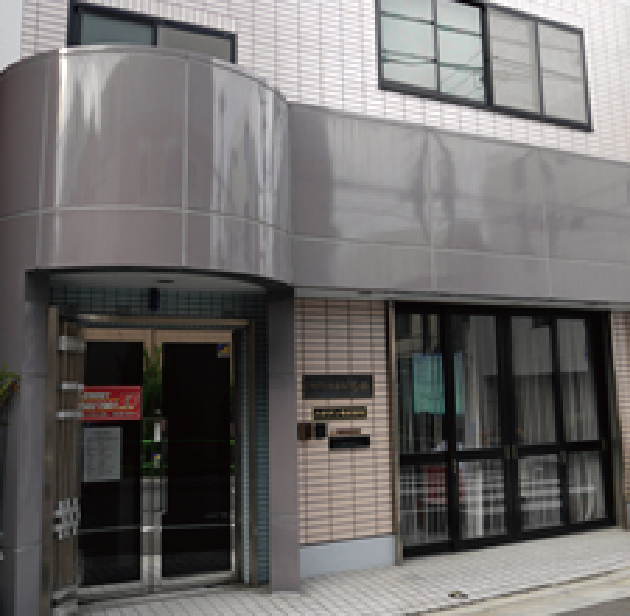 NOV. Tokyo Branch and Tokyo Delivery Center were completed in Itabashi-Ku. 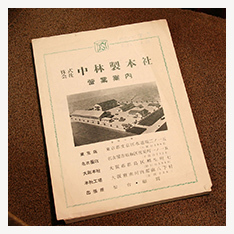 Built Hirata Plant in Shimane Prefecture and expanded to produce the paper products and diaries. NOV. 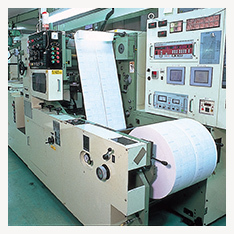 Expanded to the business form printing and started the production at Sakai Plant. MAY. Osaka Branch was completed in Osaka. JUN. 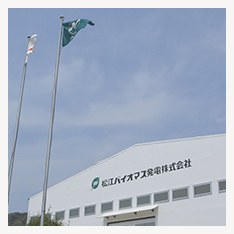 Built Shimane Nakabayashi Co., Ltd. and expanded to produce the paper products. OCT. Kanto Delivery Center was built in Saitama Prefecture. OCT. 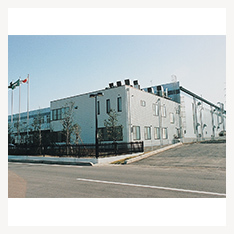 Built Matsue Plant in Shimane Prefecture and expanded to produce the office machinery, stationery and furniture. JAN. Large System Shredder launched on the market. MAY. 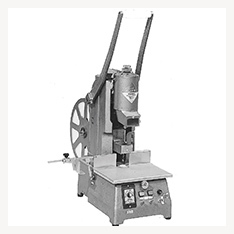 Established environment related sales departments, and started selling large-capacity waste paper compressing machine (known as P-CUBE). JUL. 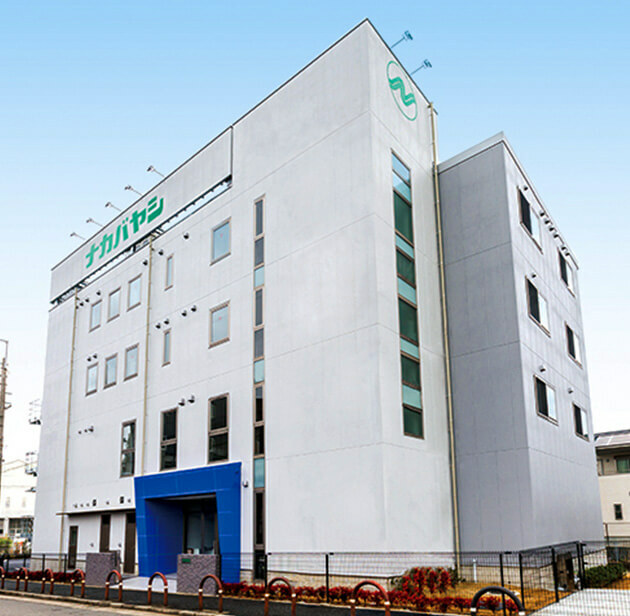 Kansai Delivery Center was completed in Osaka. MAY. Acquired ISO 9002 in business form printing section in Sakai Plant. JUN. Acquired ISO 9002 in diary section in Hirata Nakabayashi Co., Ltd.
DEC. Acquired ISO 14001 at Head Office and Osaka branch. DEC. Acquired ISO 14001 at Tokyo branch including (Sapporo and Sendai sales offices). JUN. Acquired ISO 9001 and ISO 9002 at Production Section (9 Plants in total). MAR. Obtained "Privacy Mark" certification for all activities. NOV. 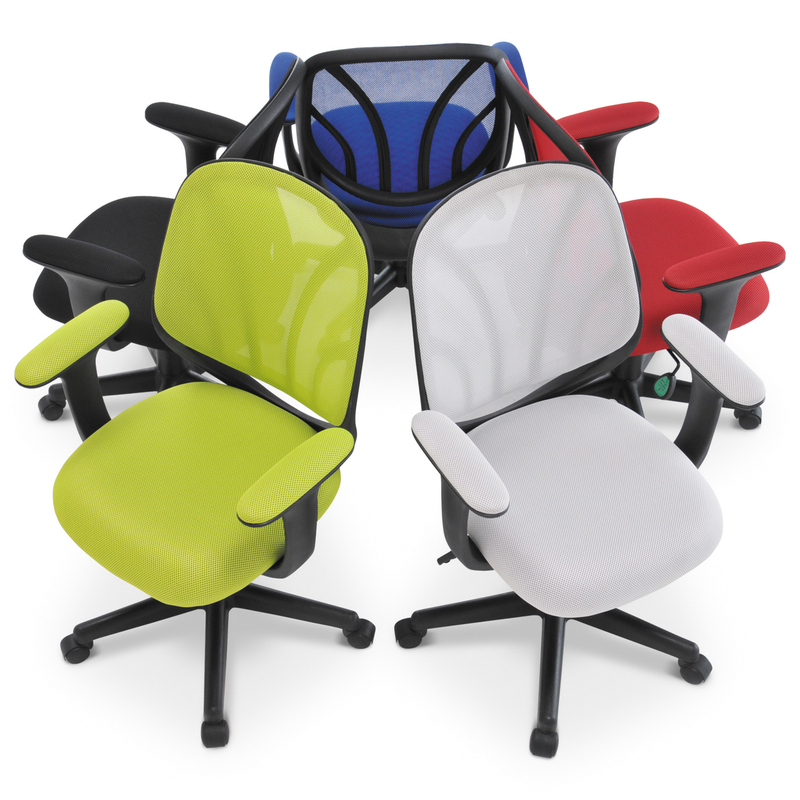 Established NB Nakabayashi Co., Ltd. in Ningbo, China and started overseas production. 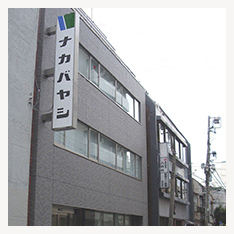 OCT. Shimane Nakabayashi Co., Ltd. started by merging among Izumo Nakabayashi Co.,Ltd. and Hirata Nakabayashi Co., Ltd. and Matsue Nakabayashi Co., Ltd.
NOV. Miyoshi Co., Ltd. & Leaman Co., Ltd. became consolidated Subsidiaries by M&A. APR. 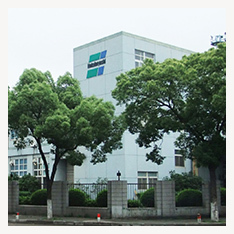 Built Nakabayashi Trading Co., Ltd. in China as a subsidiary company. NOV. Built Asakusabashi Office in Taito-Ku, Tokyo. JUN. NIPPON TSUSHINSHI CO.,Ltd. became a subsidiary company. 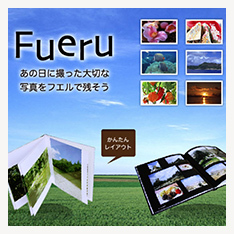 NOV. "Fueru Photobook" service was started. MAR. 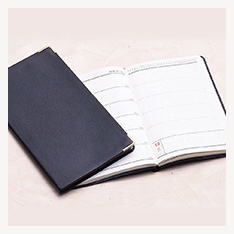 "FUERU Finebook" service (WEB bookbinding service) was started. DEC. Womanstaff Co.,Ltd. joined NAKABAYASHI Group. APR. 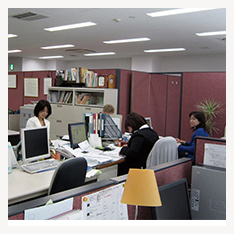 Franklin Planner Japan CO.,Ltd.was established. AUG. Shimane Nakabayashi Sun Works Co.,Ltd. was established. 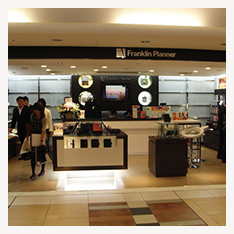 OCT. Main shop of Franklin Planner opened in Yaesu. NTK Ishioka Works Co.,Ltd. was established. MAY. Matsue Biomass Power Co.,Ltd. joined NAKABAYASHI Group. 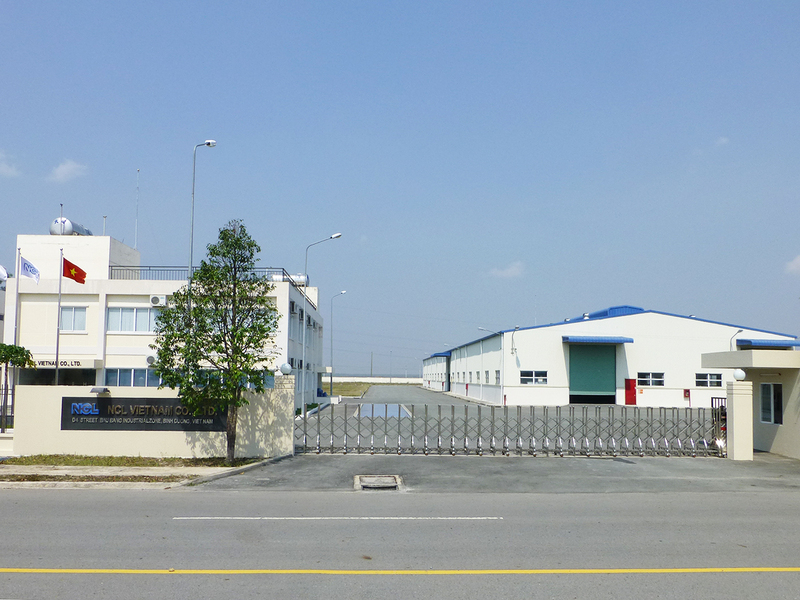 NCL VIETNAM Co.,Ltd. joined NAKABAYASHI Group. APR. Plant center at Hyogo Nakabayashi Co.,Ltd. 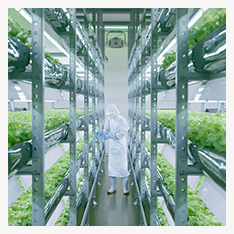 started the production of vegetables. 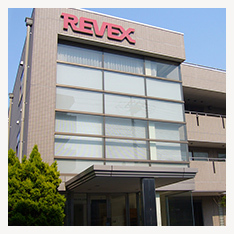 NOV. Revex Co. Ltd. joined　NAKABAYASHI Group. 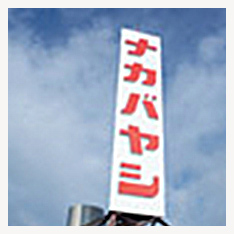 SEP. Hakkosha Co.,Ltd joined Nakabayashi Group. 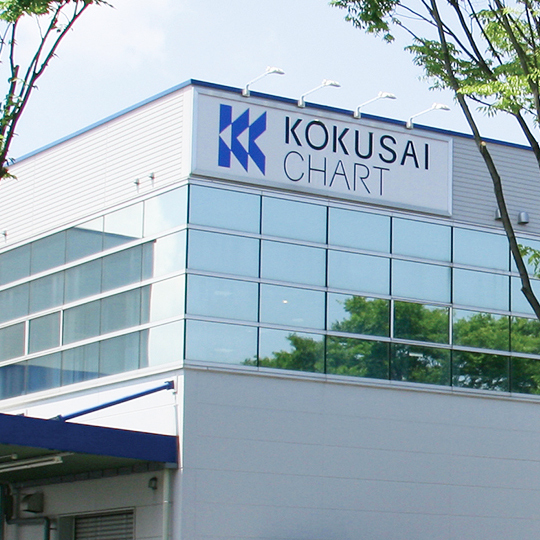 DEC. KOKUSAI CHART Co., Ltd. joined Nakabayashi Group. JUN. PT Mirai Internasional Indonesia Co.,Ltd. joined NAKABAYASHI Group. DEC. Built Osaka Branch Sakai Office in Sakai-shi, Osaka. Copyright © Nakabayashi Co.,Ltd. All Rights Reserved.